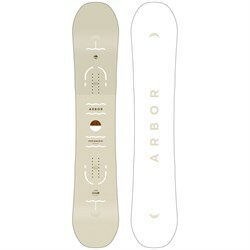 Beginners and accomplished riders alike will enjoy the medium-soft flex and full rocker shape of the Arbor Poparazzi Snowboard. 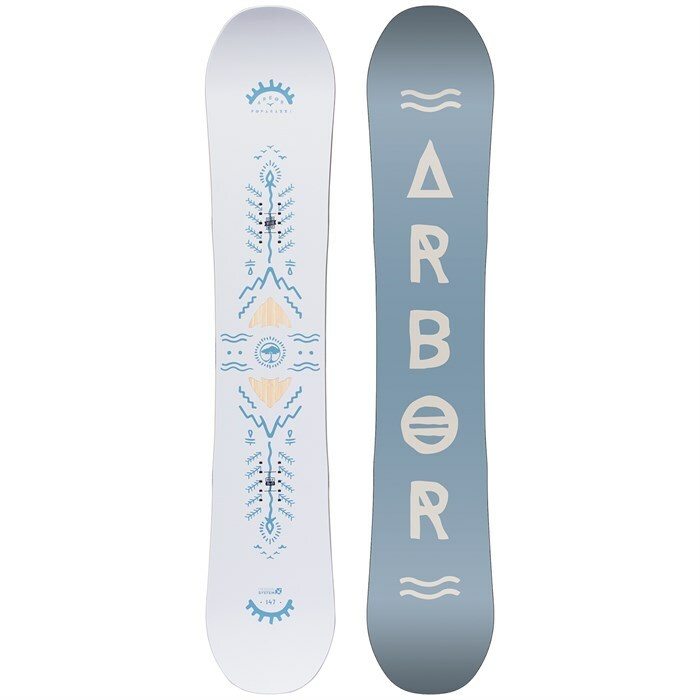 Featuring Arbor s signature Parabolic Rocker for ease of use in both soft and hard snow conditions, along with a Grip Tech sidecut for incredible hard snow control, the Arbor Poparazzi Snowboard is your ticket to easy riding this winter, whether you like to be in the spotlight or not. 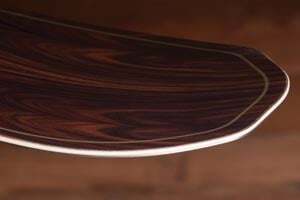 Parabolic Rocker  The System utilizes rocker profiles created using the parabolic arc, which progressively reduces the amount of rocker toward the tip and tail of a snowboard. This creates low, more effective profiles and ensures the outside contact points are close enough to the snow to engage when maximum performance is required: higher speeds, loaded turns, and bigger landings. Medium-Soft Flex  More forgiving and easier to turn without sacrificing edge hold and stability for all-mountain use. 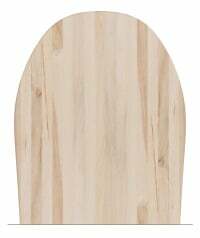 Mountain Twin  A shorter tail than nose gives this board a slightly setback feeling keeping the board on top of the snow and perfect starting point for progression. Spoonhead Tips  All-Mountain function in a range of snow conditions. Grip Tech Sidecut  Grip Tech is a tri-radial sidecut design that is not blended. Shaping intersections have been transformed into heel and toe contact points that provide a direct, more ergonomic way to grip snow. Grip Tech effectively moves a board's primary interface with the snow underfoot, delivering designs that don't lose performance as the leading sections of the effective edges are lifted from the snow. Single Malt Core  Arbor's standard wood core, made from 100% sustainably grown poplar for highly reliable return and long-lasting durability. Biax Glassing  A biax over biax lay-up that's designed for park and street-inspired all mountain riding. Also creates a good platform for learning. 360° Rails  Fully wrapped sidewall that eliminates the need for tip fill, while effectively tying the whole snowboard together. A technology that delivers incredibly tight tolerances for improved board life and durability. Extruded Base  A tough, user-friendly extruded base that delivers lighter weight performance.